Lucid: A React-GraphQL Debugging Tool — A Chrome-based developer tool designed to help you debug React and GraphQL-powered apps. 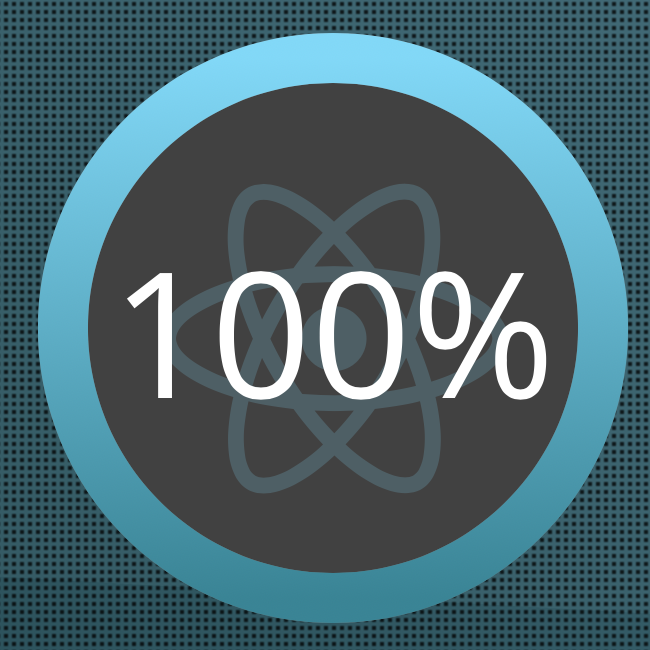 The Complete ⚛️ React Learning Path — Take your React to the next level to find out what it is fully capable of with this comprehensive learning path. Support for Hooks Has Landed in a Build of the React DevTools — You need to be using the alpha version of 16.8. Build a Password Strength Meter in React — A nice way to give users visual feedback as to the strength of their password. Animated Input Label with Chrome Autofill Detection in React — While autofill can be useful for users, there may be times you need to react to this occurring in your app. How to Get Started with The React Context API — How to use the React Context API to change the theme in an app. Storybook 4.1: The UI Component Developer Workshop — Storybook is a popular and powerful tool for working on UI components and the latest release boosts startup time and extends support to all versions of React 15.x+. React Simple Animate: UI Animation Made Simple — Inline style React animation made easy. Simplify Event Tracking with a Single API — Collect data once with Segment and send it to 200+ tools. Get a free developer account. Material-UI: React Components That Implement Google's Material Design — 3.9.0 is out introducing a new Link component (demo here).